Whether you’re working on a canvas or a credenza, successful painting needs just a few unique tips to make sure your DIY craft turns out exactly perfect. Those of us that have tried every trick in the book know what works, what doesn’t, and what is worth spending a little extra time (or money) on. 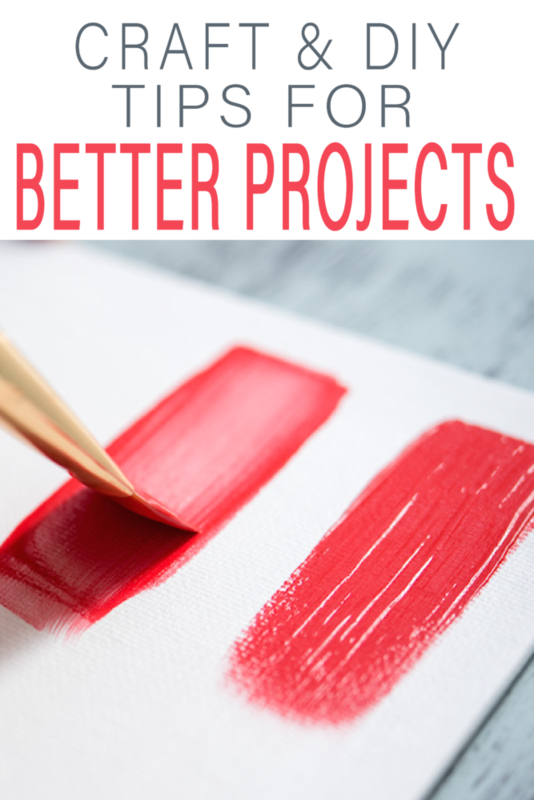 Stick with us and you’ll be painting better, easier, and faster than ever before. Washing: If you’re using acrylic paint, you can dilute it with enough water to create translucent washes on your surface. This creates a beautiful look that is unique and looks beautiful on textured surfaces. 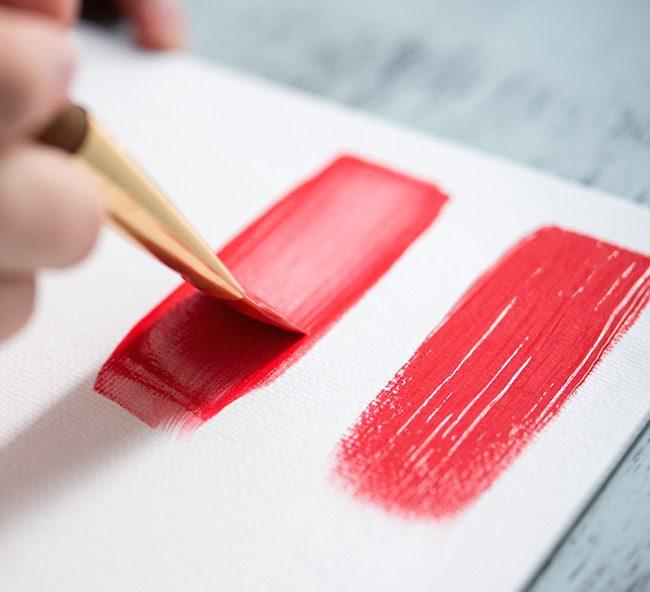 Mix It Up: It’s always easy to mix acrylic paint. Wish it was a little darker? A bit lighter? Or something in between? This is a great trick to make your newly painted sign match your couch perfectly. Mix paint up to create exactly the color you want! Start small and make note of what colors you use with what ratio. Once you have the color you want, mix more than enough for your project. so you don’t fun out. 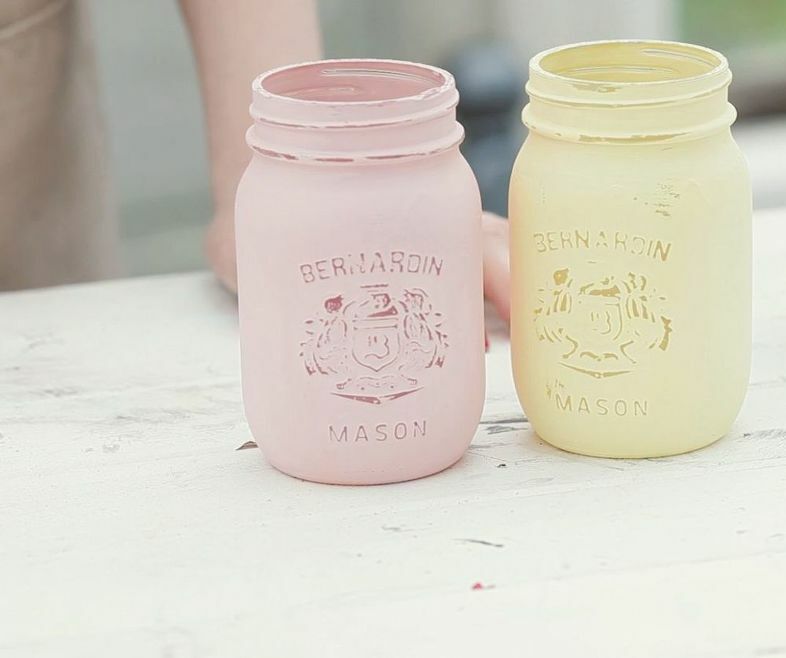 DIY Chalk Paint: Did you know you can create chalk paint from any latex base paint? It’s true. 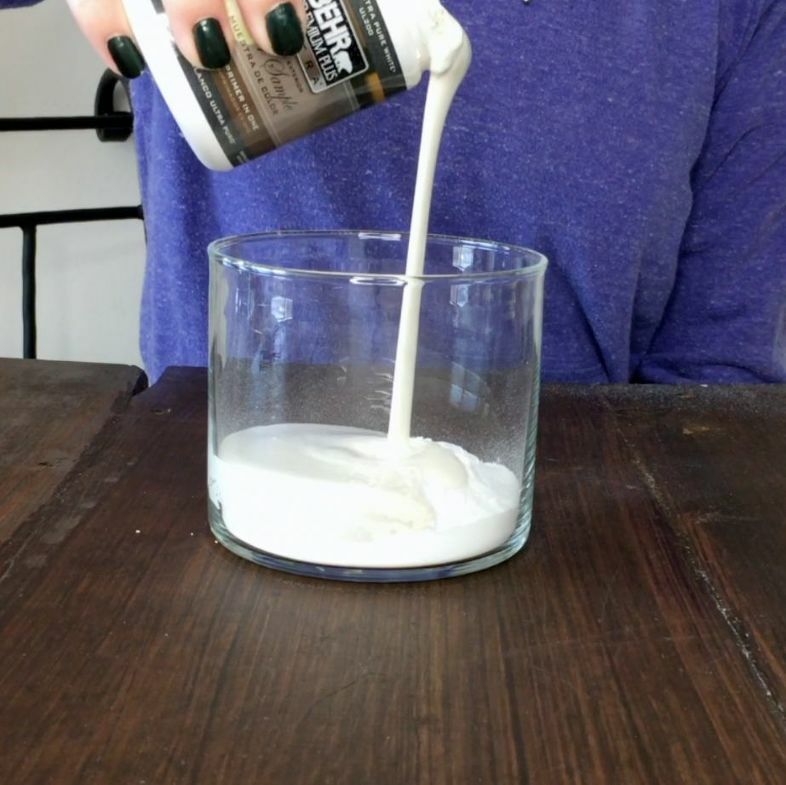 Add a little bit of baking soda and water to your existing paint, and you have an aged, matte look that is absolutely beautiful. Mix 1/2 cup of baking soda to 1 cup of paint. Thin it to the right consistency with water. Add Grain: You can use cheap wood and make it look expensive by adding your own wood grain. Using a simple tool and two colors of paint, you can create a wood look on any type of material. 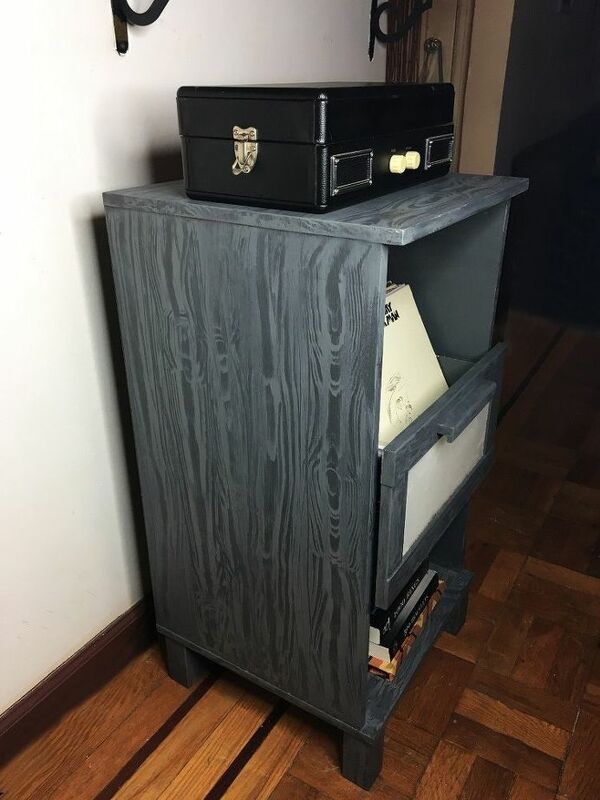 This dresser was painted a deep gray. Once it was dry it was painted over with the light blue and before it dried, and wood grain tool (found at a hardware store) was pulled across the surface to add the wood texture. This is great for painting laminate, and upgrading the look to wood. Consider Metallics: Just because you’re painting doesn’t mean it can’t be shiny. 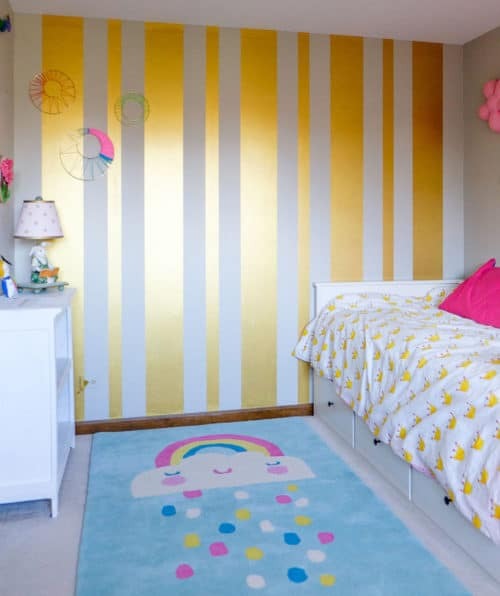 Metallic, glitter, and even mirror paints have come a long way. Consider adding a little something extra to your project by thinking outside the can. Beyond Wood: You can paint more than just wood. Glass, plastic or metal can take a makeover just as well as their wood friends. As long as it’s prepared adequately, you can paint nearly any surface and transform any look. 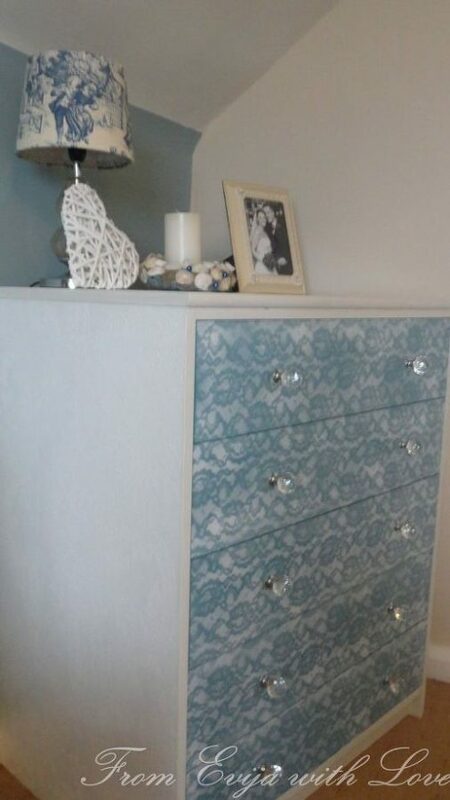 Add Texture: This dresser was created using a lace paint technique. It gives paint a whole new world of possibility by adding texture. You can use lace as a texture, cover, or stencil, but it always creates a beautiful finish. Lace isn’t the only options, you can modge podge fabric, paper, or even vinyl lettering on your project. Think Small: Sometimes the smallest projects make the biggest impact. Why settle for the same kitchen accessories as everyone else when you can use a little craft paint to create a completely custom option? 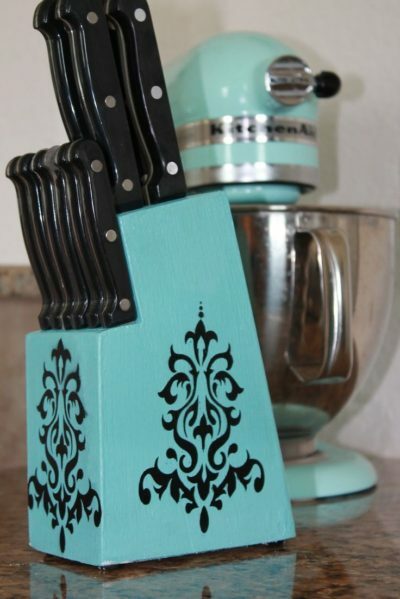 This knife set is a great example of thinking beyond the normal paint jobs. Save Money, Make Money: Unique home décor can cost hundreds of dollars, but you can make your own with a little paint, vinyl, or stencil, and enjoy a more personalized option you can’t get anywhere else. 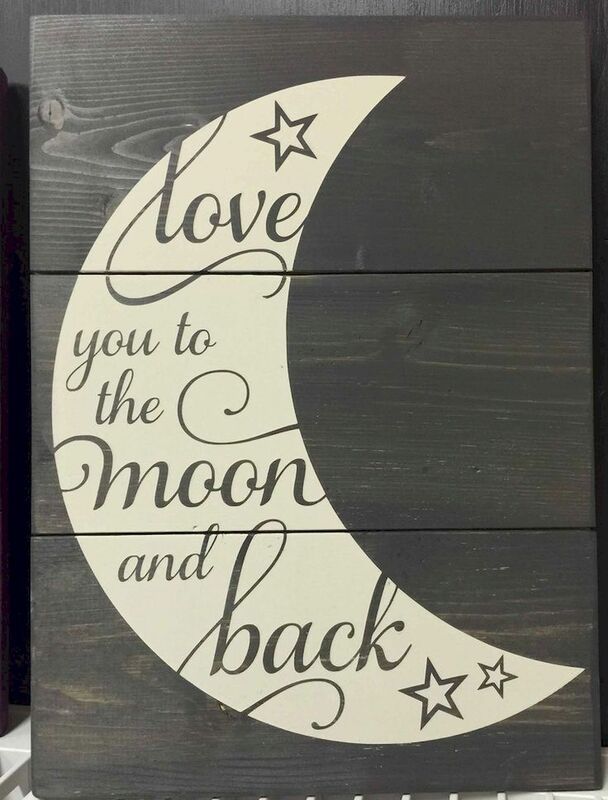 You can even make a business on etsy.com or other sites selling your crafts. Making more than one really doesn’t take that much longer, or more supplies.